I was in the 6th grade when I first fell in love with the stories of Ancient Greece. My interest in Greek Mythology led to my exploration of myths from other cultures. 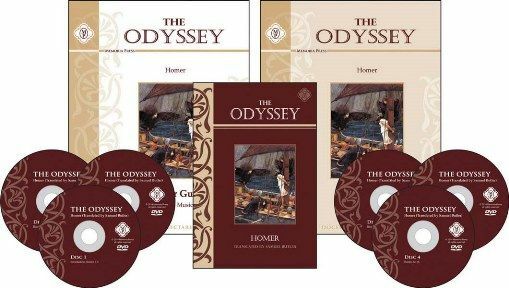 I want my kids to love it as much as I do, and The Iliad & Odyssey Complete Set from Memoria Press is providing them with everything they need to dive into mythology. Memoria Press is my go to for classical christian homeschool curriculum, so we were excited to receive this set. The set is broken into 48 lessons and could be used over the course of a full year. For the purpose of this review, my daughter (13) chose to focus on studying The Odyssey. She spent around 60 minutes, a few times a week working through the workbook and watching the DVDs. Additional time was needed to complete the reading assignments. We often chose to complete the reading assignments aloud so we could enjoy it together. The text by Homer, translated by Samuel Butler. This is a prose version. Appendix, which included genealogies of the chief Greeks, names, tribes and cities, Friends and Foes, Weaponry and Armor Guide, Ship Terminology, and The Women of Troy. 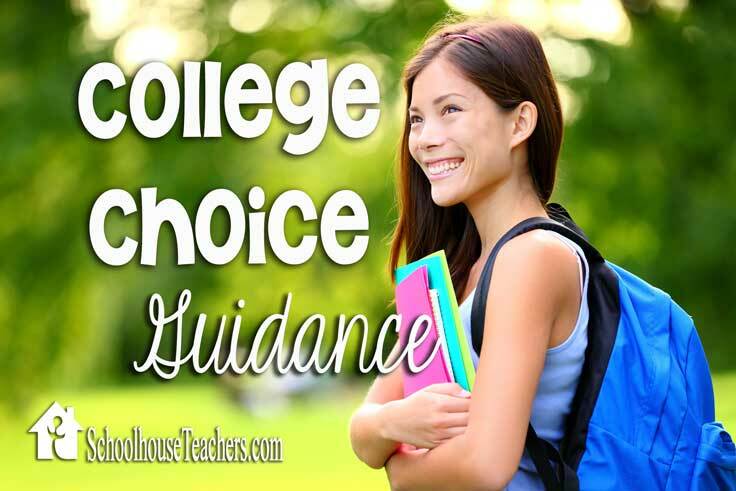 Essays and optional assignment suggestions (for example: have students compare the introductory lines of the Iliad to the introductory lines in the Odyssey). Tests and Test key to help you evaluate student progress through the program. The set of 6 DVDs provide guided discussion with classical studies teacher, Sean Brooks. These are lecture style classes that take you and your students step-by-step through the text. It is designed to be a compliment to your study, but after using it, I feel it is an essential! The lectures help students gain insight in the story and obtain a clearer understanding of the culture and society of Ancient Greece. The videos occasionally include visual aides such as maps and ancient art that depicts the characters and deities. The discussions often filled in the blanks from the story by reviewing stories and information that was presented in other Greek works. For example, the introductory lesson covers the end of the Trojan War, and brings the student up to date, providing context for the story going forward. I recommend watching the Introductory Lesson before your student begins reading the text. The instructor asks students to take note of the fact that The Odyssey was originally written as an epic poem, to be performed before an audience in an amphitheater, and has been translated and rewritten in prose. He advises students to be on the look out for subtle reminders of the poetic, which can be found throughout the text. He also explains that Homer liked to keep things interesting and begins the story in the middle of the action, so a reader is left anticipating and wondering how the plot with unfold. Reading and understanding The Iliad and The Odyssey is a challenge for many students, yet, it is one that I feel is well worth the effort. This program is clear and easy to follow for a motivated student. As we finish up The Odyssey and begin The Iliad, I will probably slow down our pace a little, because there is a great deal of information to absorb, and I would like my daughter to absorb it all! I found the instructional DVDs to be an enormous help in our studies. Although we could have simply read the text and worked our way through the workbook and still learned a great deal, I found that the DVD instruction rounded out and completed our learning experience. It provided a wealth of information about the culture, language, and morality of the time, which put the story in perspective and provided us with a deeper understanding of the themes presented. I definitely recommend watching the videos with your student so you can continue the discussion together. You can watch a sample of the DVD lessons here. Overall, we loved working through this program, and plan to continue studying the Odyssey (we are almost done!) and beginning The Iliad Set. Please note that it is advised that you begin with The Iliad first, as it is the beginning of the story. We began with The Odyssey because the story is a little more attractive to younger students and slightly less violent. I would recommend this program for students in upper middle school through high school, as it is academically rigorous. The complete set costs $135 and is available at Memoria Press. 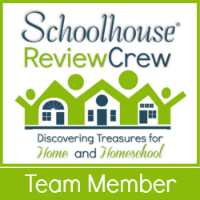 They offer sample downloads so you can see up close how the resources are designed. 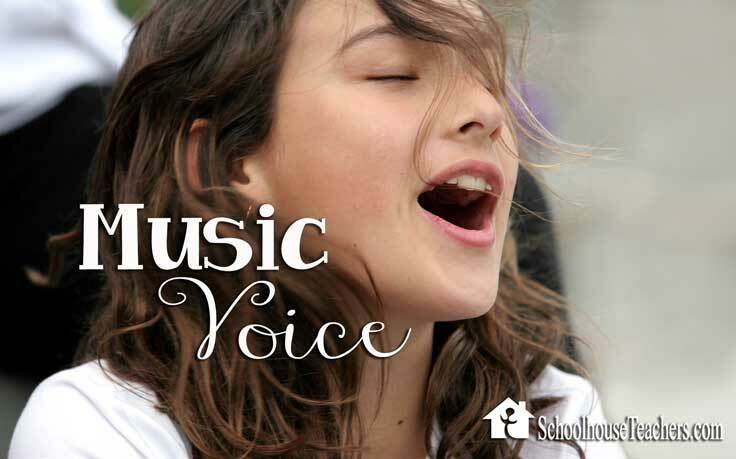 They also offer an extensive selection of classical homeschool books, DVDs and curriculum for all ages. For younger students interested in the ancient world, I recommend the Greek Myths program from Memoria Press. You can read my review of it here.